Companies in vertical industries – system engineering (medical devices, aerospace, and defense manufacturing, for example) and other industries – use requirements management products when they build highly regulated and complex products. These companies must be able to effectively capture objectives, desired business outcomes, and customer requirements in order to accelerate the development process and rapidly deliver products. Unfortunately, Jama Software and other requirements management applications are limited because the tools with which they must integrate are not designed to transparently connect to them. Other products that support integration with other ALM and DevOps tools are available, but more complex and expensive. The Jama Software Adapter for ConnectALL helps product teams manage all epics and stories in Jama Software and provides real-time synchronization with other agile and DevOps tools. a and other integration tools provide a limited number of integrations with other ALM and DevOps tools. ConnectALL provides Jama Software users with a wide choice of ALM and DevOps tools with which they can integrate. ConnectALL’s intuitive interface also enables simplified integration. These added capabilities deliver a positive effect on the pace and accuracy of software delivery. Customer feedback is reported as an incident in ServiceNow. ConnectALL replicates the incident as a new requirement in Jama Software. The product team reviews the new feature requirement and adds it to the backlog of future development. 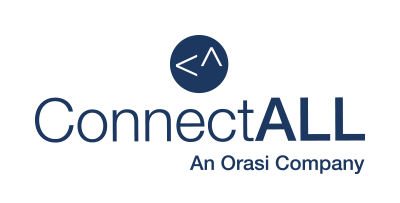 When the team has completed a new requirement development, ConnectALL automatically updates the incident and the customer is informed. Business analysts manage all the new requirements in Jama. ConnectALL will sync the requirements from Jama Software to Micro Focus ALM. The testing team creates the test cases and links them to the requirements in Micro Focus ALM.  ConnectALL automatically updates the test results from Micro Focus ALM to Jama Software. BA can build a test coverage report in Jama Software. The artifacts are retrieved from the Jama Software adapter dynamically. It supports all the custom and the system artifacts created in the Jama Software server.